collection and that way save on the postage. 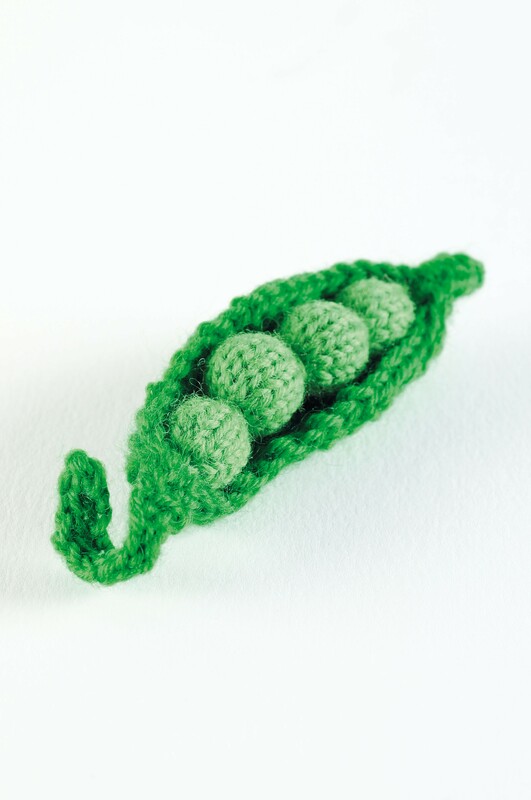 For a bit of fun we are also going to Knit for Peas (see what we did there?). 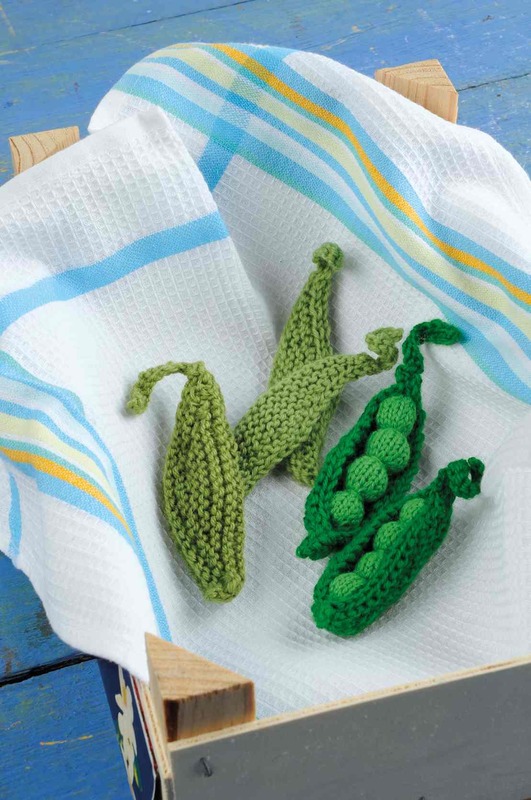 The lovely Susie Johns has given us a pattern that you can download from our website and then bring them along to the show to decorate our stand. 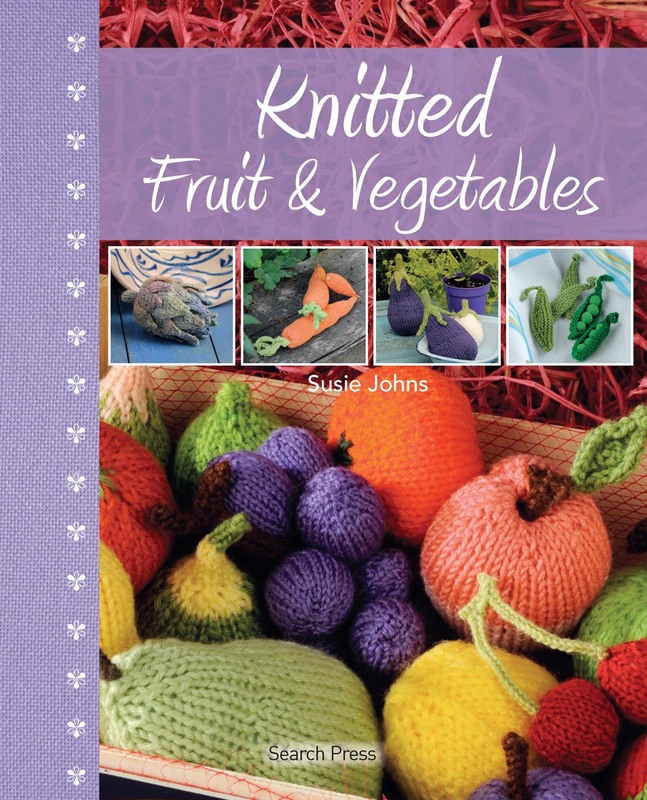 If you want to knit them for yourself you can donate for the pattern through PayPal.